Description Jet Black w/Premium Cloth Seat Trim, Alloy wheels, All-Weather Floor Mats, Alternate Finish Mirror Caps (LPO), Appearance Package (LPO), Cargo Mat, Dark Chrome Horizontal Leading Edge Grille (LPO), Driver Confidence Package, Following Distance Indicator, Forward Collision Alert, Front & Rear Park Assist, Front Pedestrian Braking, IntelliBeam Automatic High-Beam Headlamps, Interior Protection Package (LPO), Lane Keep Assist, Low-Speed Forward Automatic Braking, Preferred Equipment Group 1LT, Rear Cross-Traffic Alert, Side Blind Zone Alert w/Lane Change Alert, Sport Pedal Kit (LPO). Clean CARFAX. 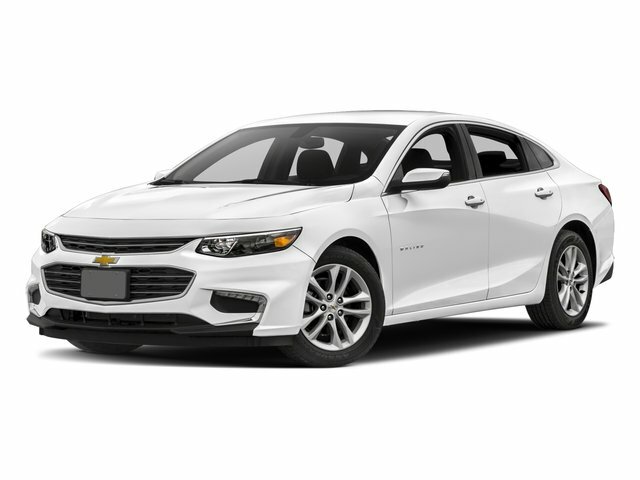 Arctic Blue Metallic 2018 Chevrolet Malibu LT 1LT FWD 6-Speed Automatic 1.5L DOHC 27/36 City/Highway MPG CARFAX One-Owner.